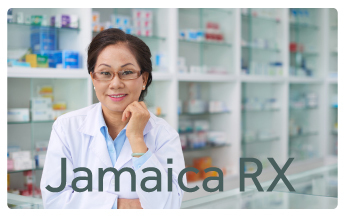 Patient care at Jamaica Hospital continues 24 hours a day, seven days a week, every day of the year. For that reason, Jamaica Hospital has designated a Nursing Supervisor and Administrator On Duty (AOD) as the senior voices for the entire institution during weekend and evening hours and on holidays. 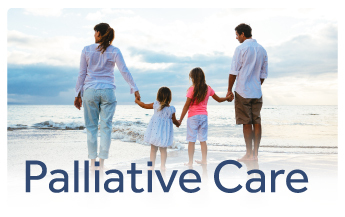 This assures our patients, visitors, and staff that someone at the highest level is available to coordinate hospital operations, facilitate care for all of our patients, and speak with patients and their families who have questions or concerns. The Nursing Supervisor and Administrator on Duty have the resources to resolve most issues. 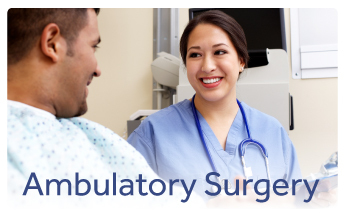 All patients and family members have the right to request to speak with the Nursing Supervisor or the Administrator on Duty. If you have a question, please ask a staff member to contact them for you.